In honor of Baseball season beginning I wanted to share some devotions around baseball. White at home. Gray on the road. You don’t mix them. 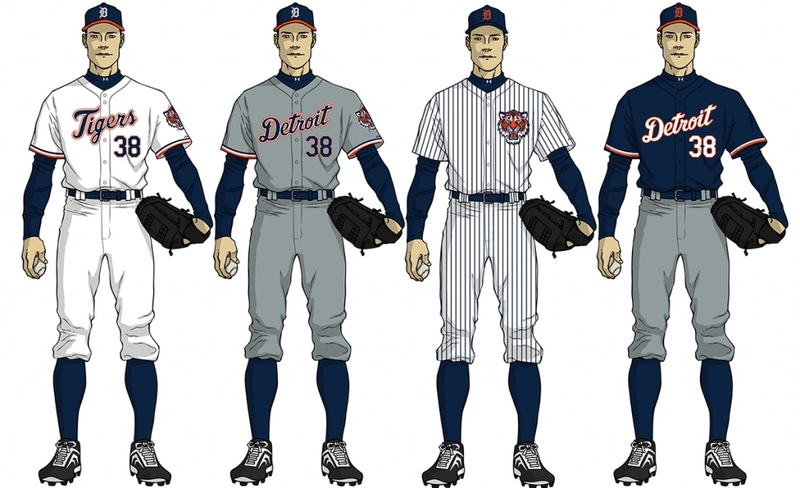 You’ll never see a Big League team wear the white home jersey with the gray road pants, or vice versa. They just don’t go together. Snow during the summer time would be really odd, just like the combination of white and gray in the uniform. Rain during harvest would be frustrating, just like trying to figure out who was the home team with mismatched uniforms. In the same way, both odd and frustrating, giving honor and recognition to a foolish person just doesn’t fit. Don’t ignore what you don’t want repeated. No, foolish behavior doesn’t just go away on its own. If players aren’t motivated, don’t respect the coaches, refuse to get with the program, ignoring them isn’t going to make them go away. It will actually feed all those negative behaviors. In a sense, it gives them honor because they are allowed to continue. Reward what you want repeated. Catch people doing the right thing and reward it. Call it out, make sure others know that’s what is desired, do something to recognize the behavior that creates the culture you desire in your home, on your team, among your friends, and so on. We wouldn’t wear white with gray, so let’s not give honor to foolishness, either. Dear Lord, help us to be wise. When the foolish things of live come our way help us not honor them. In the Name of Jesus, Amen.